Both Clarendon School and Huber Street School provide Before Care and After Care programs. The Before Care Program provides supervised activities for students each morning from 7:00 am to 8:20 am, and costs $100 each month. 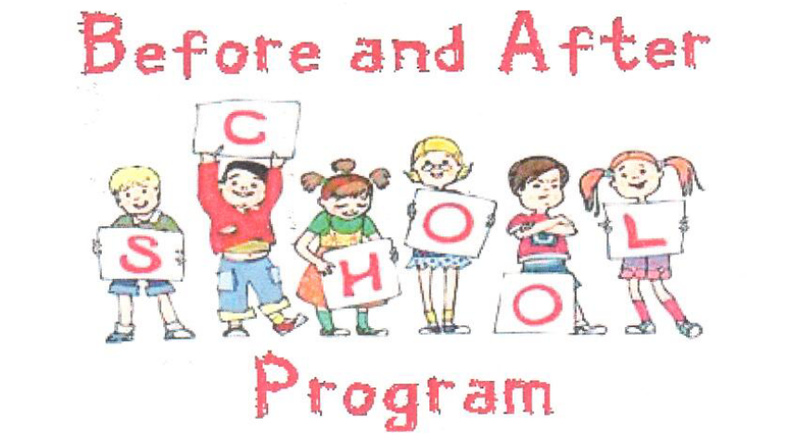 The After Care Program provides supervised activities from 3:00 pm to 6:00 pm, and costs $255 monthly. If you have any questions, please contact Karen Pero at 201-330-2000 Ext 4415.